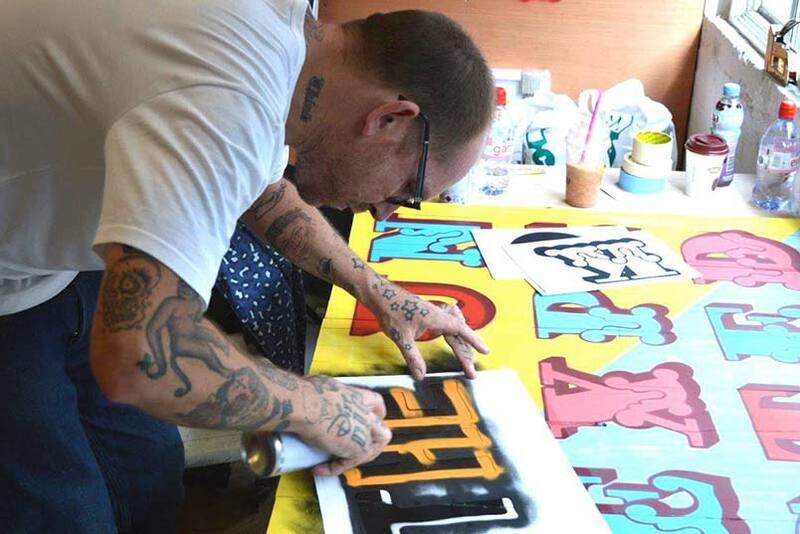 The godfather of all street artists unveiled a ‘family theme park unsuitable for children’ last August and September, and one year on, we pay homage to what we along with many others consider to be one of the most forward-thinking creative endeavours by a street artist to date. Say no more really, with the elusive Banksy behind Dismaland, it was no surprise that the artist’s biggest project to date was shrouded in absolute hush, not much unlike the identity of the genius himself. The large-scale exhibition was set on a 2.5-acre seafront site in Weston-super-Mare, where those of local community were said to have been led to believe that the site would be home to a Hollywood film set. 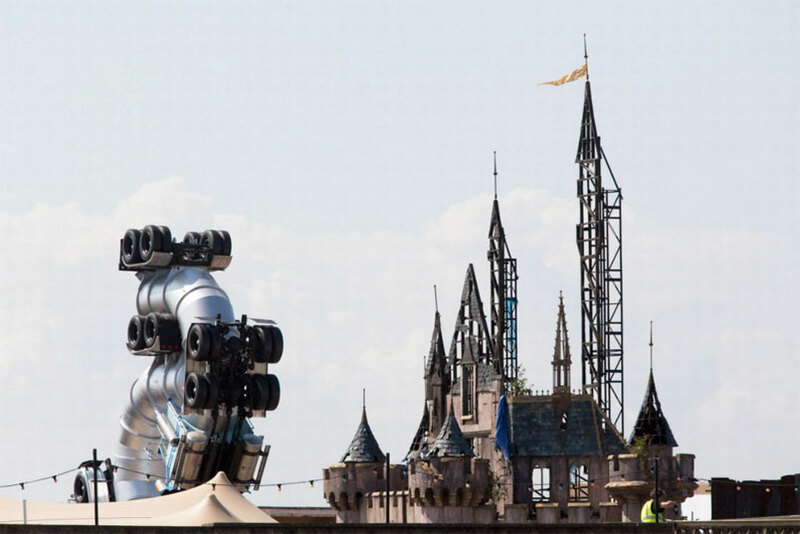 Followers of Banksy’s older works will recognisably trace the name “Dismaland” back to one artworks from 201, in which Banksy depicted a stencilled Mickey Mouse holding a spray can with the head mast: Welcome to Dismaland” in Disney’s iconic bubble font. The physicality of Dismaland, however, takes its own humorous spin on the traditional family day out, as seen in the official trailer below. Works by 50+ handpicked artists including Damien Hirst and Jenny Holzer were exhibited, as well as the artist’s very own ‘Cinderella crash site’ – a large castle that invites visitors to discover that the pumpkin carriage actually crashed, causing Cinderella and her horses’ death, and a swarm of life-sized paparazzi snapping away.